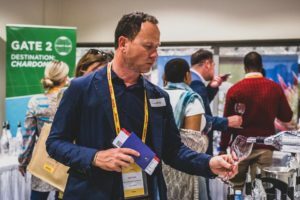 PIWOSA which launched earlier this year will return to the UK for the Beautiful South tasting. 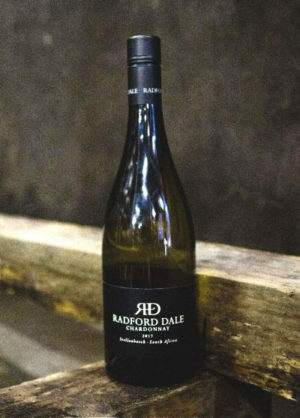 Although not releasing “new” wines, the group is a new initiative for the country. 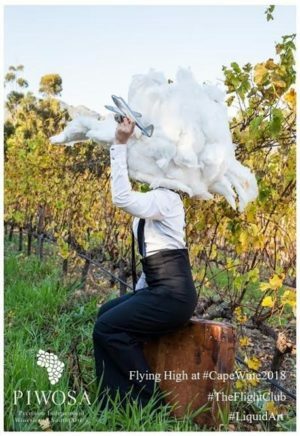 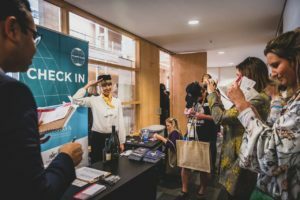 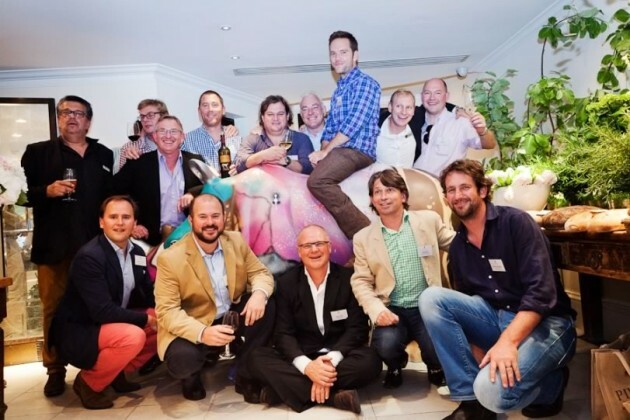 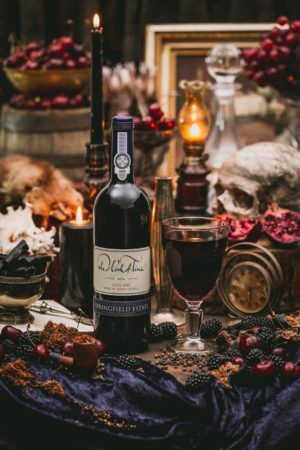 Composed of 15 of South Africa’s leading independent wineries, they are seeking to “lead the charge” for premium South African wines. The group includes many well known names, including Journey’s End, Paul Cluver, Ken Forrester and Jordan Wine Estates.